This course presents 100 radiological anomalies commonly seen by radiographers in outpatient clinics, doctor’s offices, emergency departments, and hospitals. Each case provides a summary of the patient’s history, clinical examination, and imaging photographs. Each case is followed by questions and key points. Radiographers rely on the patient’s history and clinical examination to select appropriate imaging parameters and to provide necessary care for the patient during the imaging examination. This course is highly illustrated with x-ray, computed tomography, magnetic resonance imaging and ultrasound images. A broad range of common conditions are covered and provides the radiographer with an interesting update that can be used every day in the production of high quality, diagnostic images and delivery of patient services. 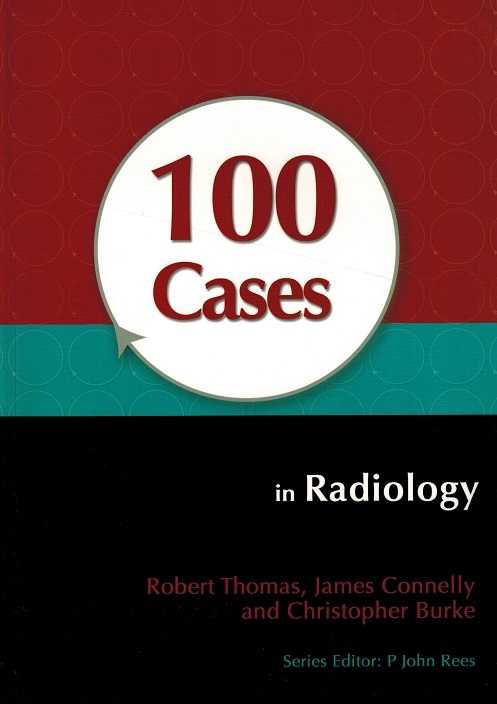 This course is based on the textbook: 100 Cases in Radiology by Robert Thomas, James Connelly, and Christopher Burke; Copyright 2012. This course has a corresponding posttest containing 120 multiple choice and true/false questions. This course has been coded to apply for the structured education requirements for the Computed Tomography, Magnetic Resonance Imaging, and Radiography examinations administered by the ARRT®. Please note the entirety of the course may not apply to the specific modality or area. For specific information regarding this course and its respective content specifications, click here.